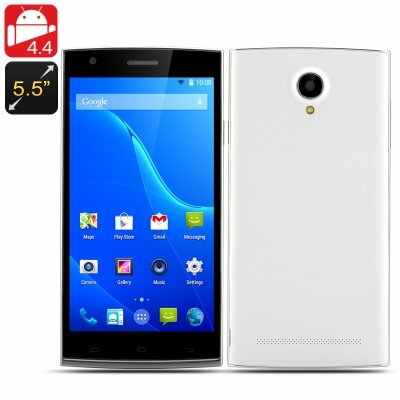 Successfully Added 5.5 Inch Octa Core Smartphone - Android 4.4, MTK6592M CPU, 1GB RAM, 16GB Memory, Dual SIM (White) to your Shopping Cart. 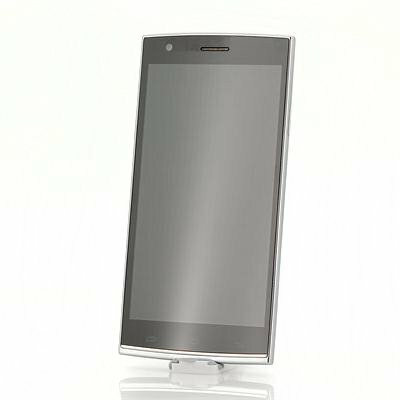 This 5.5 Inch Android Smartphone hosts a powerful octa core MTK6592M processor inside its sleek chassis along with 1GB of RAM. This provides it with an insatiable appetite for processing data that it does excellently thanks to the efficiency of the Android 4.4 operating system and ARM Cortex-A7 architecture. With all this power you will want plenty of room so once again this phone delivers as it has a huge 16GB of built in memory and if you manage to fill that then you can add extra space via the micro SD card slot that can cope with cards of up to 32GB. The Android 4.4 OS offers you one of the most competent platforms to date that allows for a high level of customization while also sporting great features such as an immersive screen view and Google Now voice commands which allows for hands free interaction with your device. Front and rear cameras can be boosted to 5 and 13 megapixels respectively via interpolation so you can enjoy taking pictures and uploading them and sharing them via apps such as twitter, Whatsapp, or Facebook, which you can download from the pre-installed Google play store.